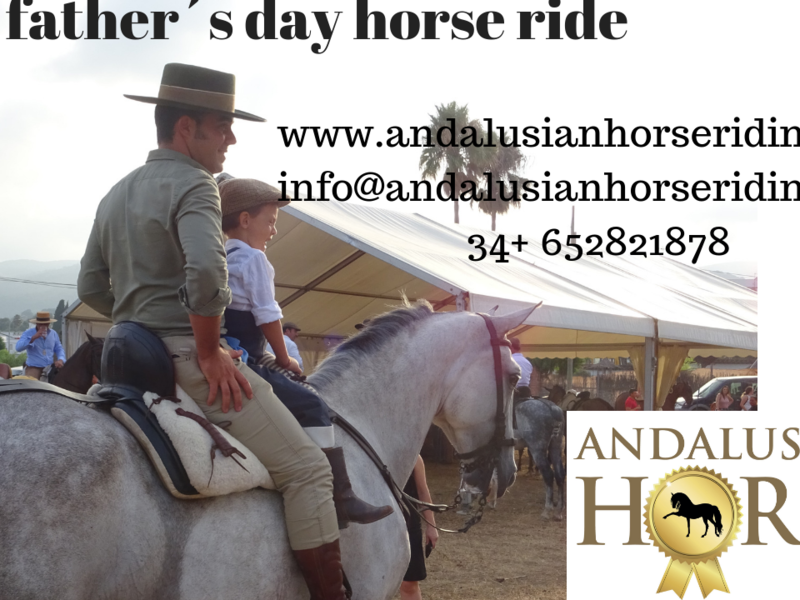 If you travel to Spain with a cruise ship don’t miss the opportunity to enjoy the best equestrian activities and explore the unspoiled beauty of the country by going on a day tour with ANDALUSIAN HORSE RIDING. 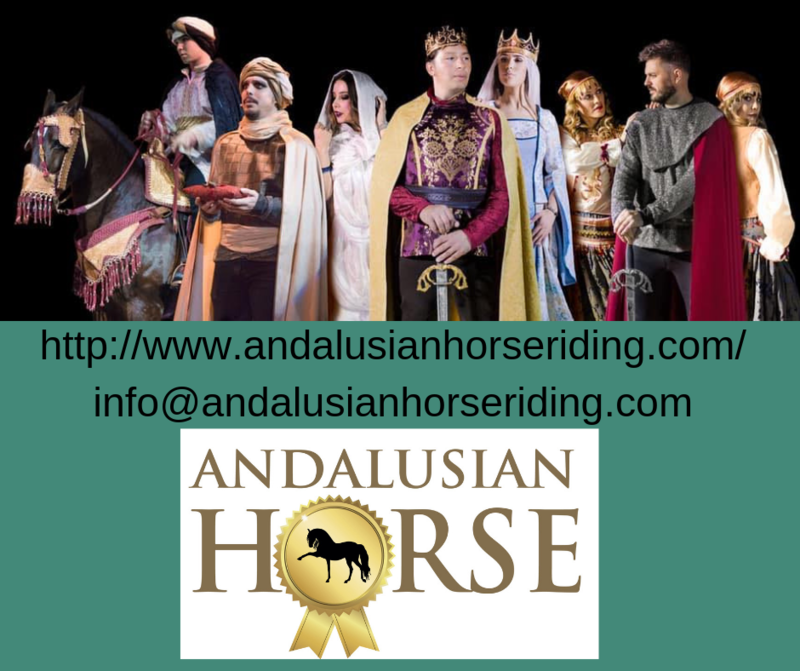 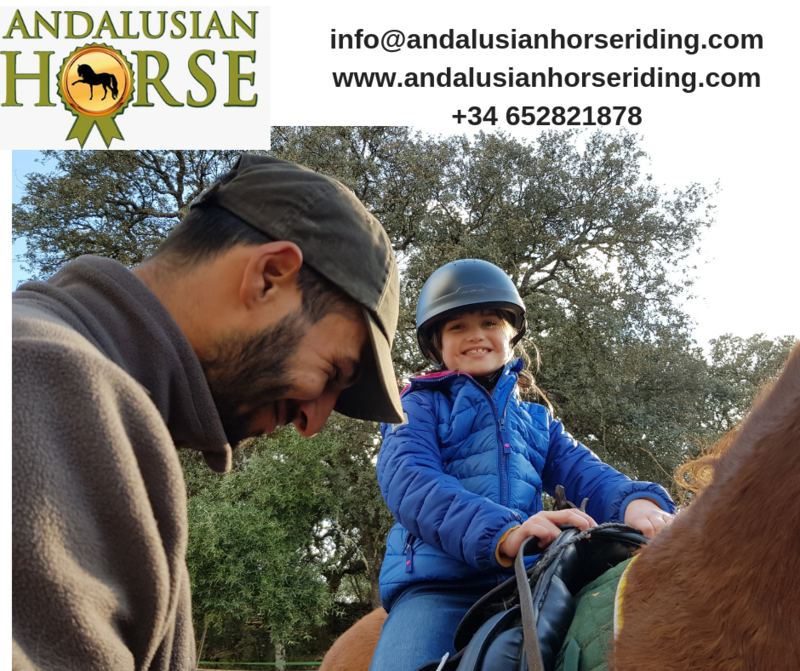 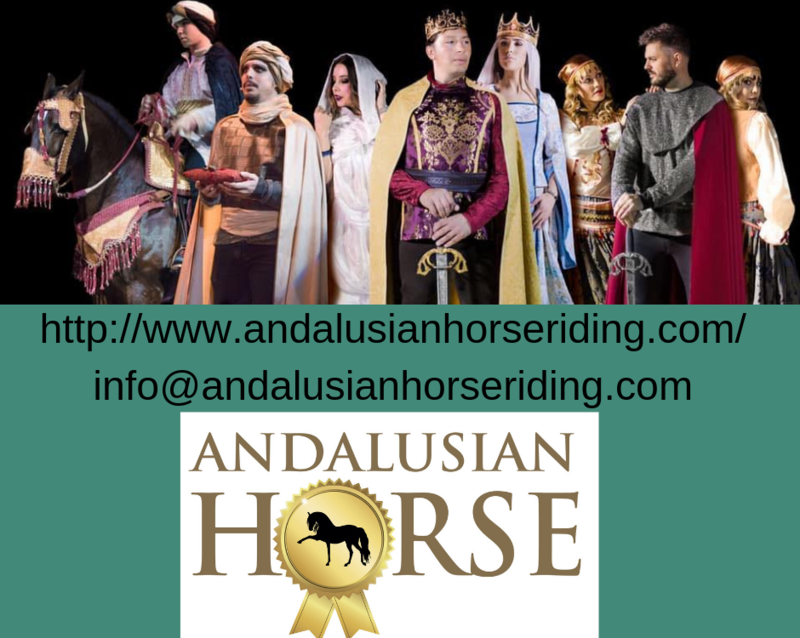 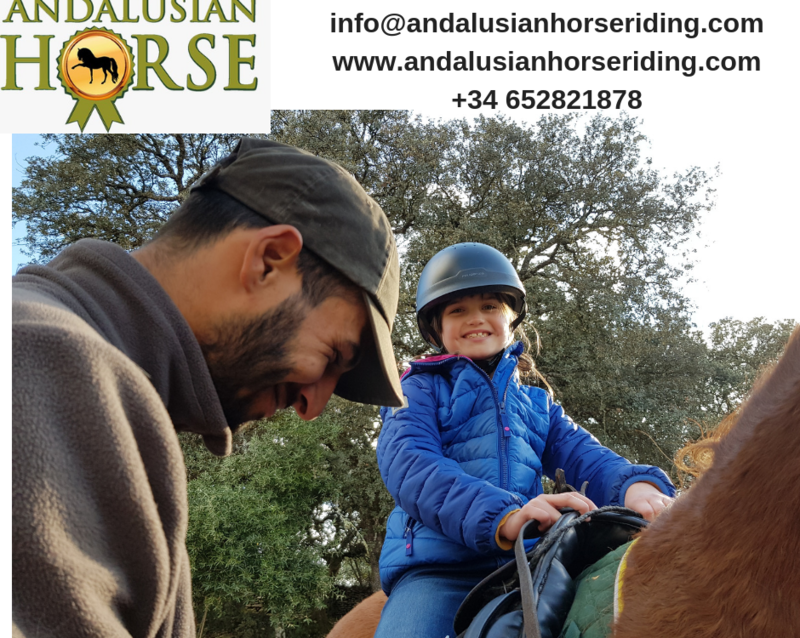 We are specialized in equestrian activities and providing the best service for travellers coming to the country by cruise ships.. We aim at having our guests witness and experience Spanish equestrian culture, and our beautiful ANDALUSIAN HORSES. 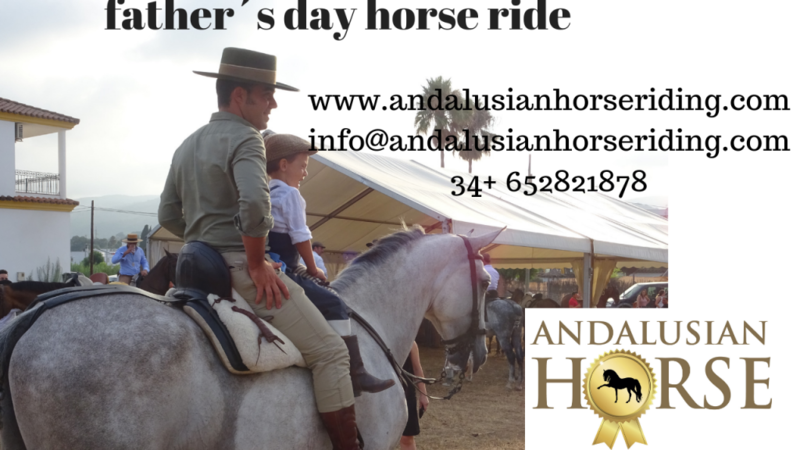 We strive to have our guests enjoy our beloved country and to have them bring back pleasant memories from their visit. 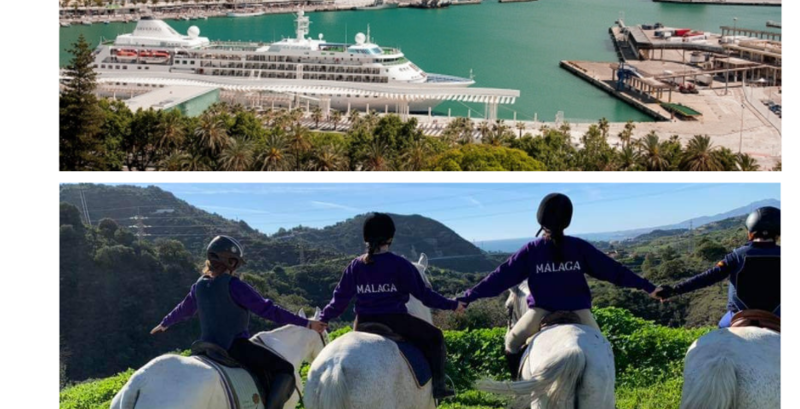 We have therefore designed special day tours from the most important cities that give our guests enough time to enjoyed at each site, and then to get you back right on time for boarding the ship.